All VALENCIA HEIGHTS REVISE ( homes currently listed for sale in Buckeye as of 04/19/2019 are shown below. You can change the search criteria at any time by pressing the 'Change Search' button below. 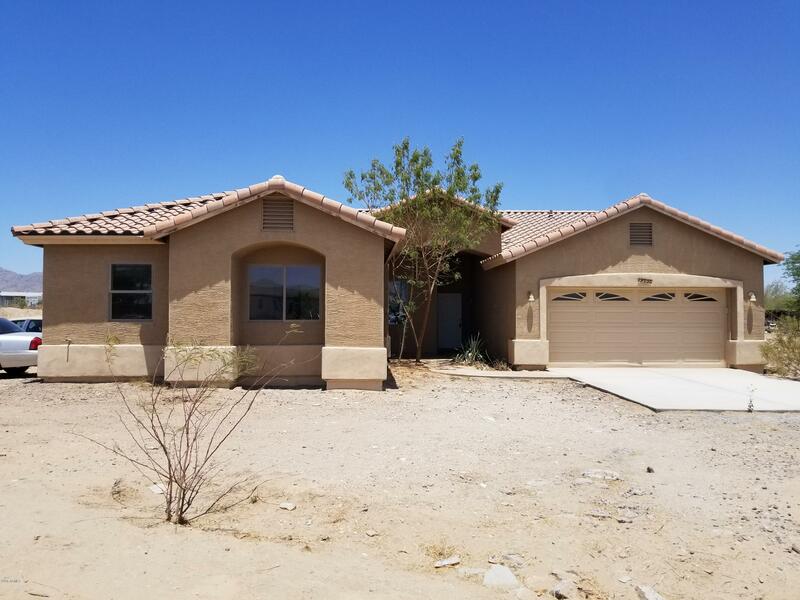 "Beautiful 4 bed, 2 bath property in Buckeye is move-in ready! This charming home features low maintenance front yard, and 2 car garage. Step inside to find an open floor plan that promotes a sense of openness and greater traffic flow. Neutral paint, tile flooring and plenty of natural light are some of the details that can't be left unsaid. Lovely kitchen includes ample cabinets, tile backsplash, granite countertops, pantry, breakfast bar, and eating area. Nice size master bedroom has an immacul"